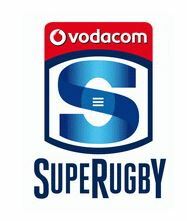 Incumbent Springbok Duane Vermeulen is amongst the new faces in the Vodacom Bulls wider training group for next year’s Vodacom Super Rugby competition. Vermeulen moved from Toulon earlier this year and following a short spell at Kubota Spears in Japan, will now again play his rugby in South Africa. The backline will also have some new impact from Blitzboks Dylan Sage and Rosko Specman, while former Springbok winger Cornal Hendricks joins the squad as well. Stedman Gans will also joins the group once his Blitzboks duties in the HSBC World Rugby Sevens Series are concluded. Xander Janse van Rensburg, High Performance Manager at the Blue Bulls Company (Pty) Ltd also announced the signing of exciting young loose forward, Muller Uys. 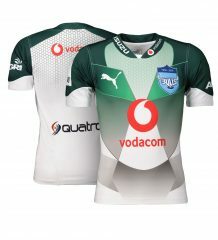 The Junior Springbok flanker joins from DHL Western Province and will add youthful energy to the experienced loose trio.